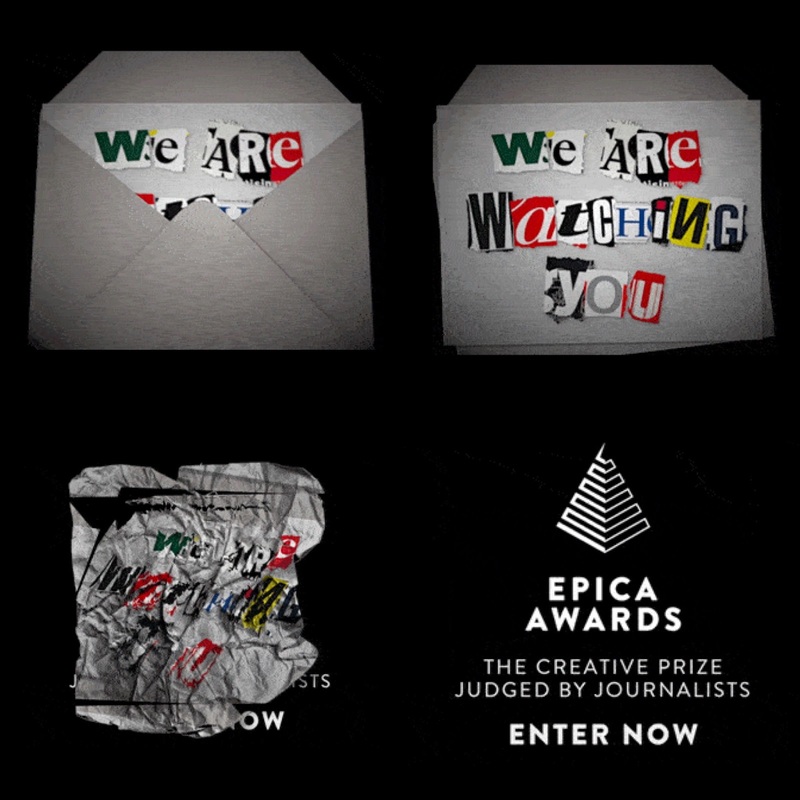 So the Epica Awards are on again for their entry (early bird entries get 100 Euros off). Last year, we had only very few entries from the region but there were some awards for them tossed in as well. The level of creativity from the region was quite high, so why not try your luck again this year agencies. 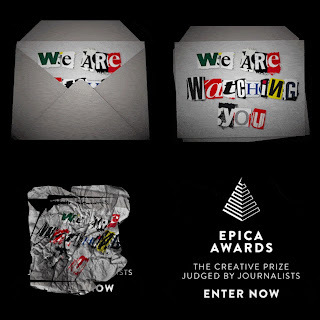 Epica is the only advertising award which is judged by journalists, which minds you eliminates all forms of bartering or biased voting if it had been voted by creatives. I for one enjoyed being in the Epica jury last year tremendously despite how exhausting the job was! Oh and please do not wait for the last minute to enter your work, as juries, it is exhausting to keep grading ads which arrived late when one thinks a category is over and done with!